Awned, early maturing CWRS wheat with good standability and disease resistance. Hadland Seed Farm Ltd is an independent seed retailer located near Baldonnel, BC. 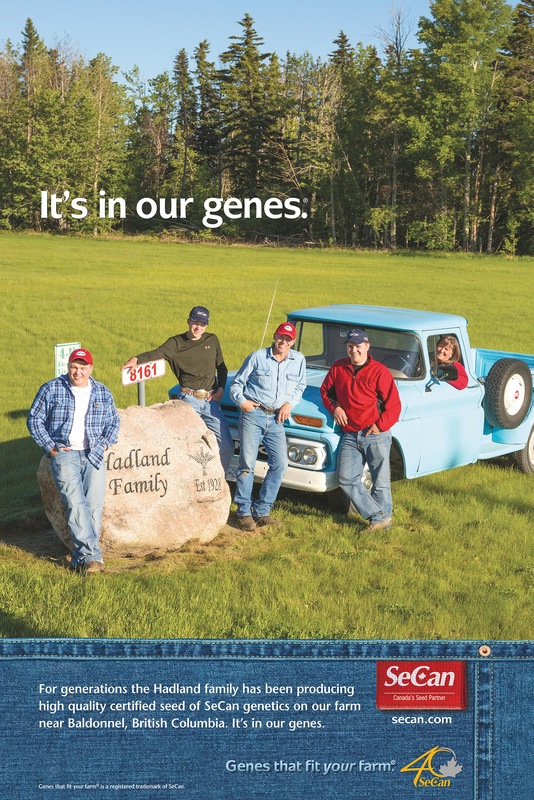 Contact Edward Hadland today for genes that fit your farm®.